Never get lost with this amazing unit from Pioneer. Be Guided even if your passengers are listening to music or watching a video. Listen to Crystal clear Music with DAB Radio or Bluetooth music streaming. Just bought the Pioneer AVICF970DAB unit to be fitted into my Toyota Prius. The customer service that i received from the Northwood branch was excellent, I was given expert advice for the correct Pioneer system that I should go for. The fitter were Iilly, Mohammed and one other fitter who's name I forgot to ask asked. The fitters were expert and fitted the unit in professional manner. I truly love the system, and my best regards to the fitter guys. Excellent service through out. Will the Pioneer fit my 2015 Mercedes Sprinter ? If so what other bits do i need ,, I also have steering wheel control for volume and phone ? You will need the following parts installation. Parts required to fit are as follows. The AVIC-F970DAB can be installed in your Peugeot Partner. You will need the following parts for installation. Hi i have a 2002 octavai vrs the radio dose not work . Will the effect the sat nav of dose this come with a gps to stick to the dash. Also will the dab still work even tho the old ariel dont ? Will this fit in my Honda CR-Z 2011? What parts will I need to make this fit? 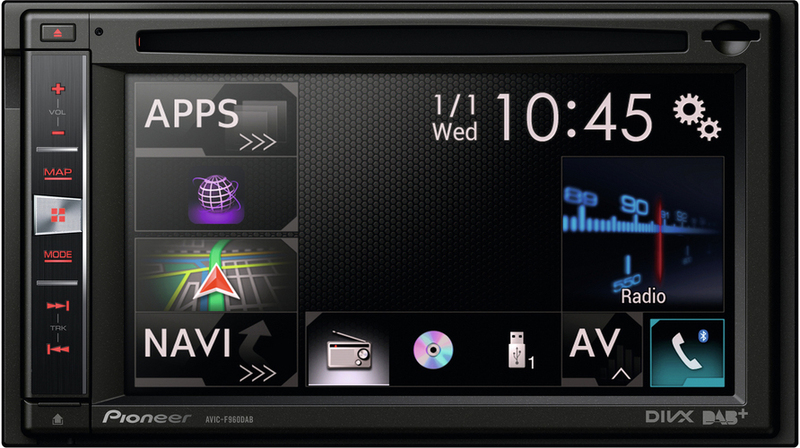 thanks for your question, we have made some suggestions for parts below to fit the AVIC-F970DAB which can be fitted into your CR-Z. thanks for your question, our fitting kits do not start until 2004 models, there is no fascia adapter for 2002. We would need to see your vehicle to check to see if a later kit would fit. if it is just your original stereo that is not functioning this should not affect any utilities on a new head unit. Is your Vehicle a Subaru Sti? Will this fit my car and what extras will.I need to fit it? 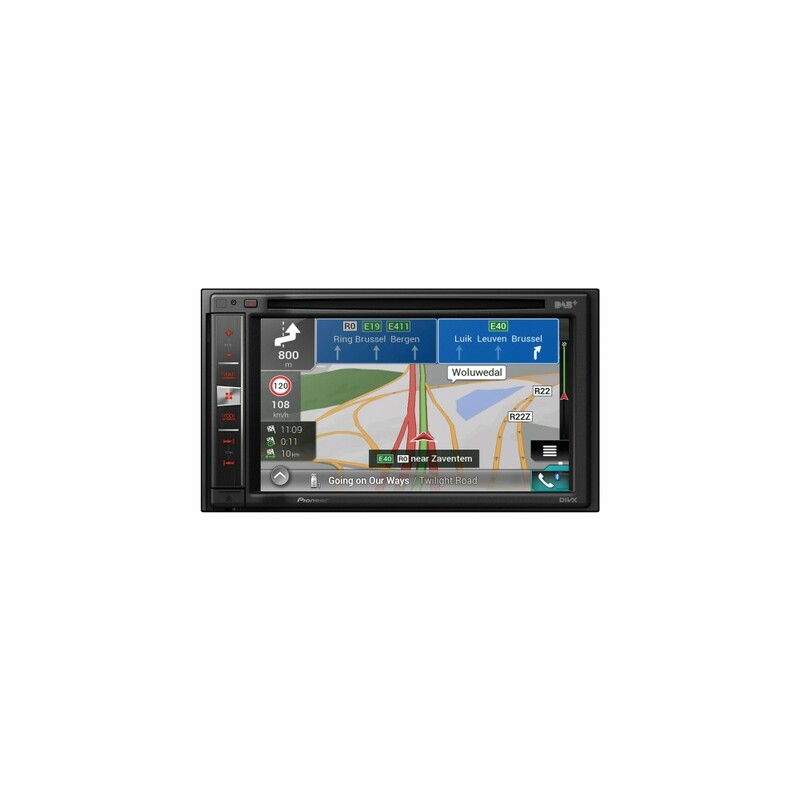 The AVIC-F970DAB can be installed in your Vauxhall Corsa. You will need the following parts for installation. Will this fit a boxer 2016? Also what will I need to fit?? The Pioneer AVIC-F970DAB cane be installed in your Peugeot Boxer. You will need the following parts for installation. The Sat Nav is built into it. 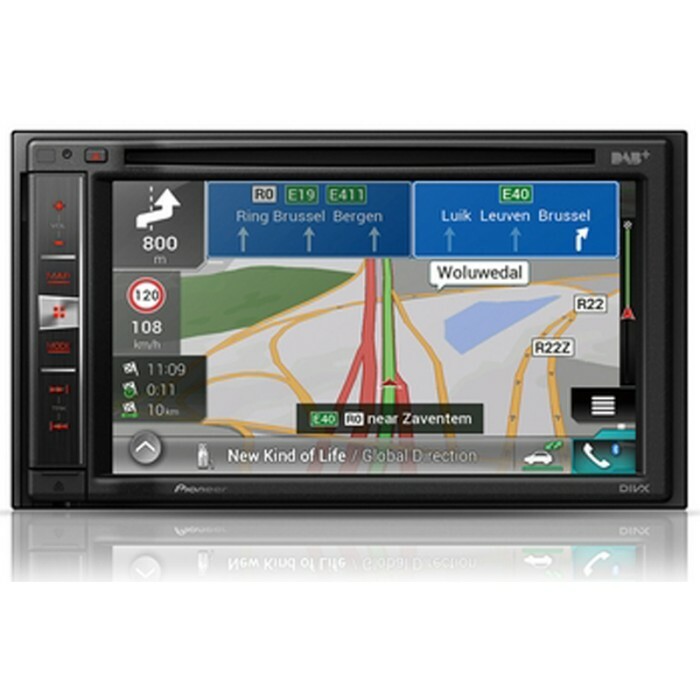 Would this unit install to a BMW 3 series e90 and still be able to use the vehicle controls and features? Your year of bmw is tricky to do.There are many versions of audio systems in them. Some have all the audio connections behind the radio and some are in the left hand side of the boot. Also most dont fit a double din without cutting the heater box behind the radio. But a few models already have the allocation built in. If your not near any of our stores then find your nearest one and contact them directly with pictures from behind the factory radio.That way we can advise you in person the best options. 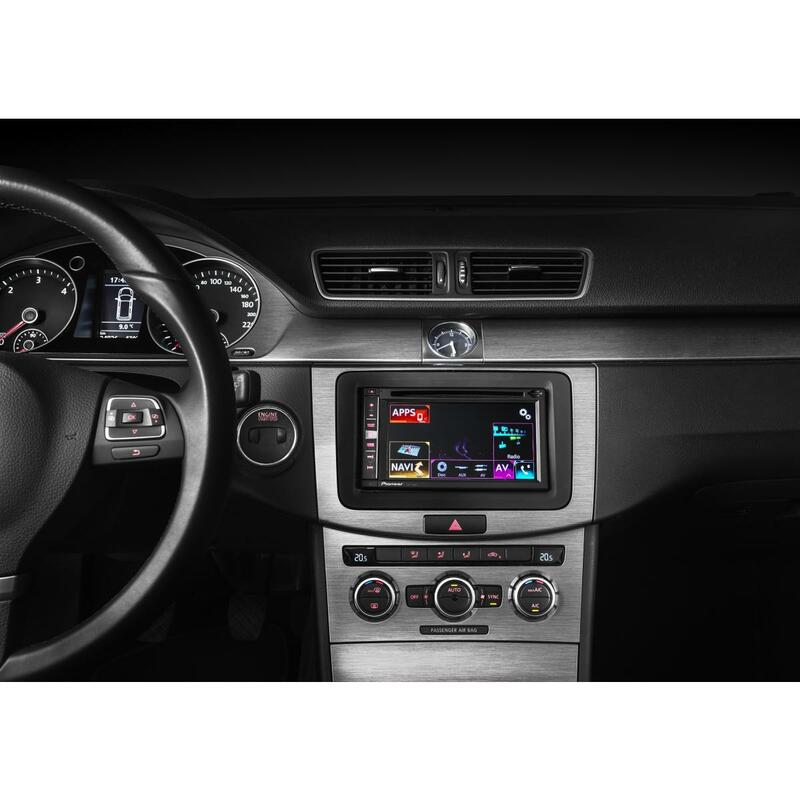 Hi what l need to install in the passat cc 2011? Stil got a problem. Can this fit to an L322 RR with DSP? If so what additional bits are necessary including fascia? 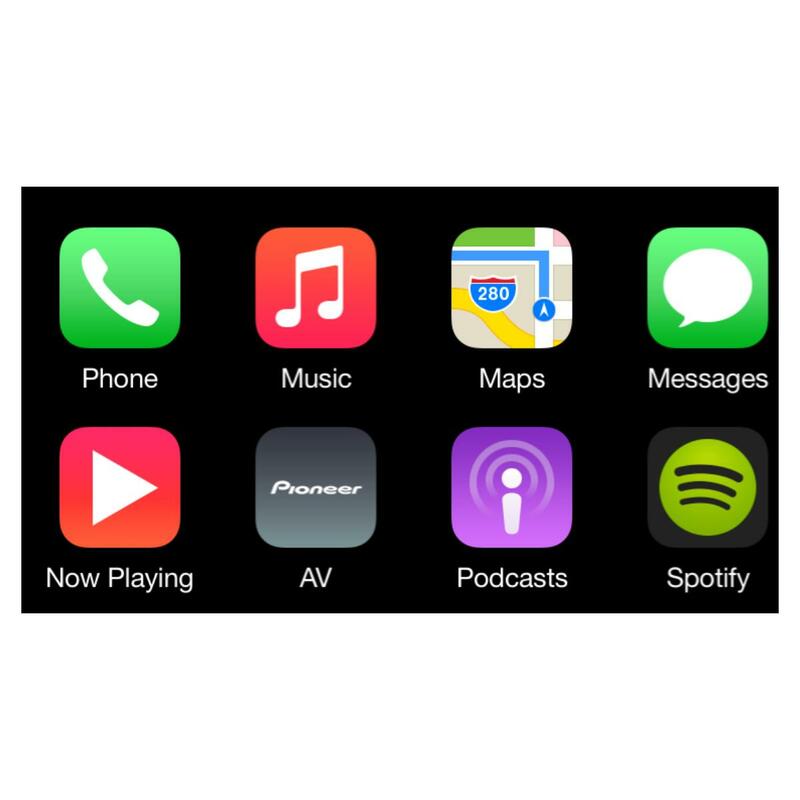 Thanks for your question regarding the Pioneer AVIC-F970DAB Double din AV Navigation system, CarPlay, Built in DAB and Bluetooth - ***B-STOCK*** unit, it can be fitted to your vehicle, we have listed some suggested parts below.